Meeting the third Friday of each month, 7:00PM. 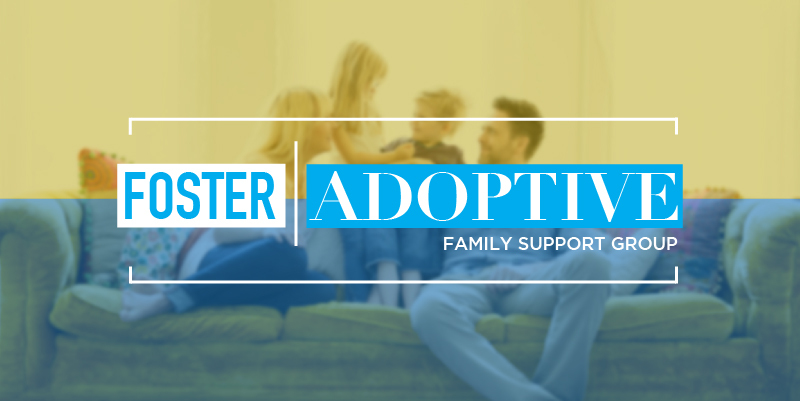 A South Hill group for families that are fostering or have adopted children. A discussion based course will be taught by a Fostering WA representative and will count towards Foster Care education requirements. Register HERE.